Everyone that’s on the Internet has heard of the main browsers like Internet Explorer, Firefox, Chrome, and Safari. But not a lot of people have heard of some other great browsers out there that are free to use, work really well, and have unique features not found in any other browser. Let’s take a look at some of the ones that we’ve tested for you. We will also tell you what operating system that you can use them. Iron browser. An up-and-coming open source browser that is built on the open sourced Chromium platform that Chrome is built on. Sans the spyware that Google has built into their browser. This browser in our opinion is the perfect choice for folks that need to use Chrome for work/school (with Google docs, etc) but don’t want the added Google snooping involved. This is a free browser, and you can get it by clicking on the logo to the left. Our clients that have used it, say that it works just like Chrome, and they actually like it better. Operating Systems: Windows, Portable (flash drive), Linux, and Mac. Ice Weasel A great little browser with a funny name. 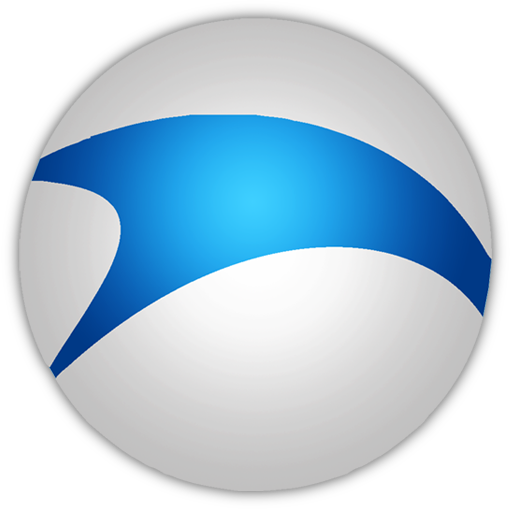 Originally scripted as a Firefox substitute for low-end Linux computers (Linux Mint OS, etc), it was later ported for Windows by the Open Source group for everyone to use. Linux users can get it via Apt-Get or Yum. Windows users can get it by clicking the logo to the left. Our clients that have used it say that it looks and feels just like Firefox…just a bit faster. Operating systems: Windows, Linux/UNIX (Debian), Mac Users can get it but it’s called Ice Cat. Torch A browser built around social media! The share button allows you to post on social media without visiting the specific social media sites. The Torch internet browser joins the ranks of the best browser services in style. This Chromium-based software works great for daily browsing, but also has a few unique aspects that work in sync with your toolbar. This commercial freeware places a large focus on music downloads and, oddly enough, torrents. Sea Monkey The base feature of SeaMonkey is the fact that it is an all-in-one internet suite. This means not only does it provide browsing capabilities, it also has an email client, built-in chat and a WYSIWYG (“what you see is what you get”) editor that helps you build simple, basic websites. Subsequently, SeaMonkey is a good default browser if you are seeking an all-inclusive internet suite that limits the number of individual applications you need to use. Avant Browser Too many features to list here…really, click the icon link to read all that this browser has packed into it. It is a professional-looking internet browser that boasts decent performance. The browser is based on Internet Explorer and includes basic features such tabbed browsing, RSS feeds and a find-on-page function. The browser falls short in comparison to the other browsers that we’ve reviewed, but existing Internet Explorer users might like the functionality that this internet browser provides. Operating Systems: This unfortunately only runs on Windows systems at this time. There are many many other browsers out there. If you would like to see one reviewed and listed, please check with us on our contact page.